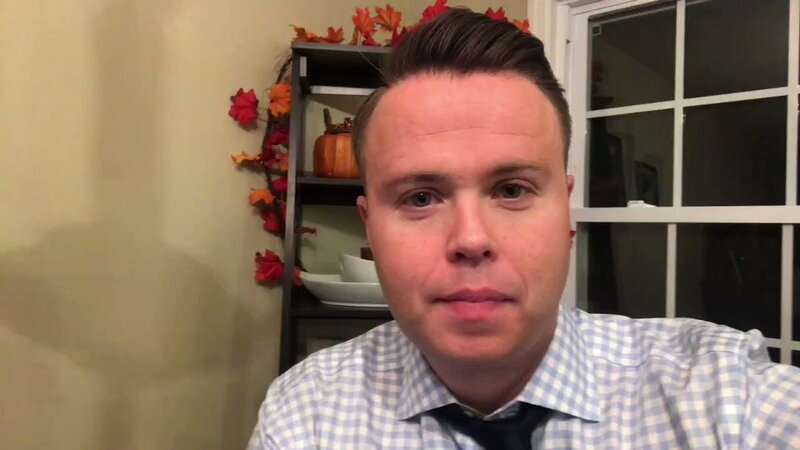 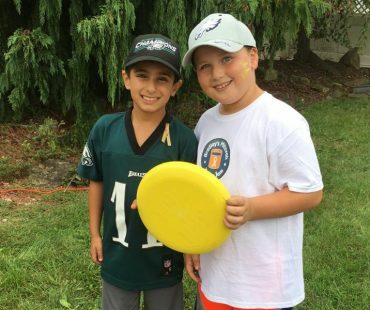 In the 4th grade, Bradley lost his friend Michael due to pediatric cancer. 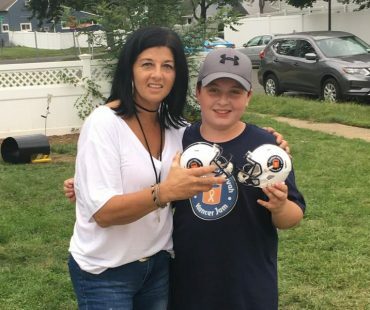 It was a loss felt throughout our community and Bradley was determined to one day do something to help. 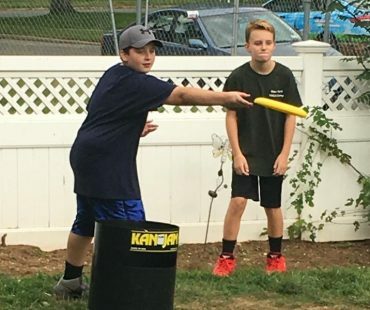 Earlier this year, Bradley's brother Jared also lost a friend and baseball teammate when James passed away due due to pediatric cancer. 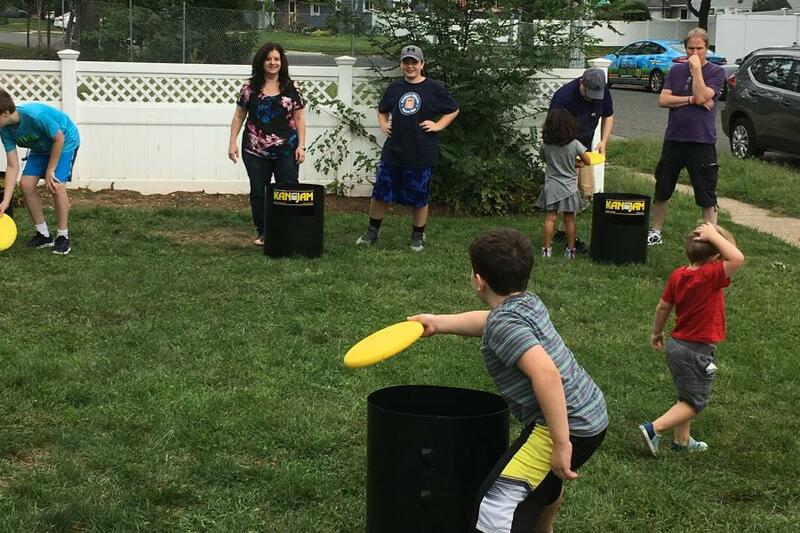 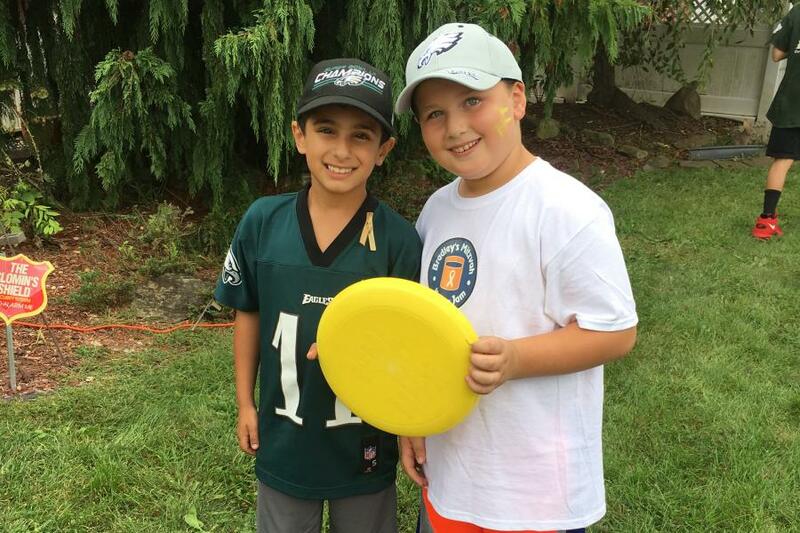 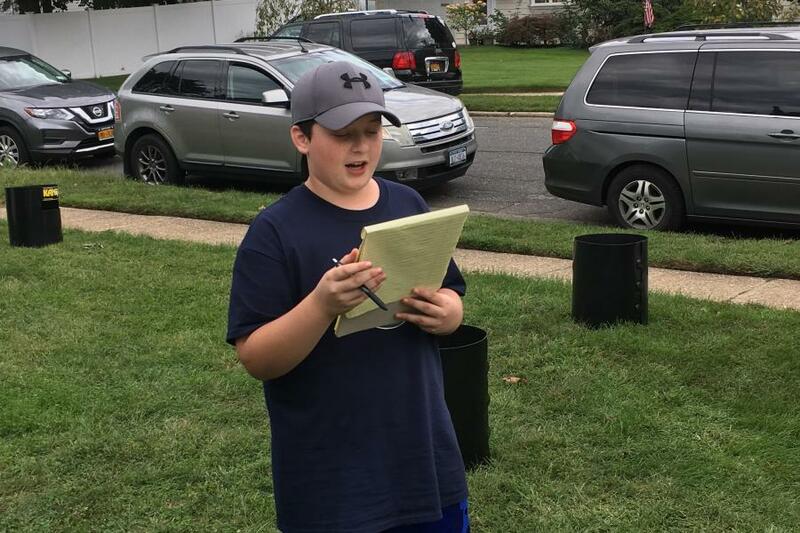 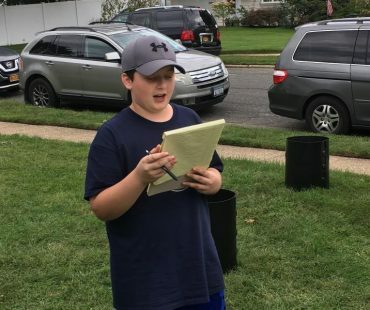 With his Bar Mitzvah right around the corner, Bradley had a decision to make about what to do for his Mitzvah project and the decision wasn't very tough at all. 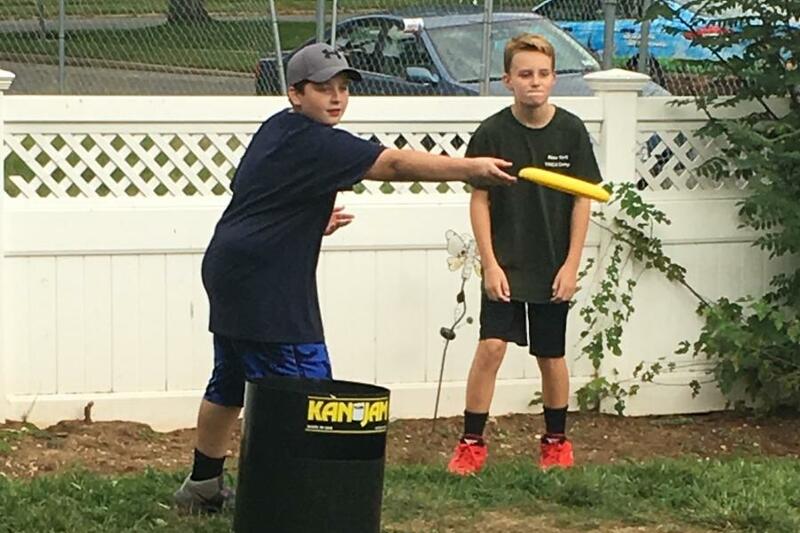 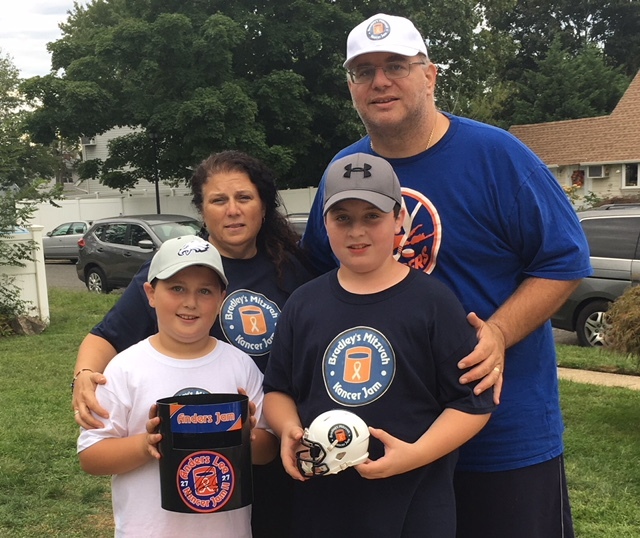 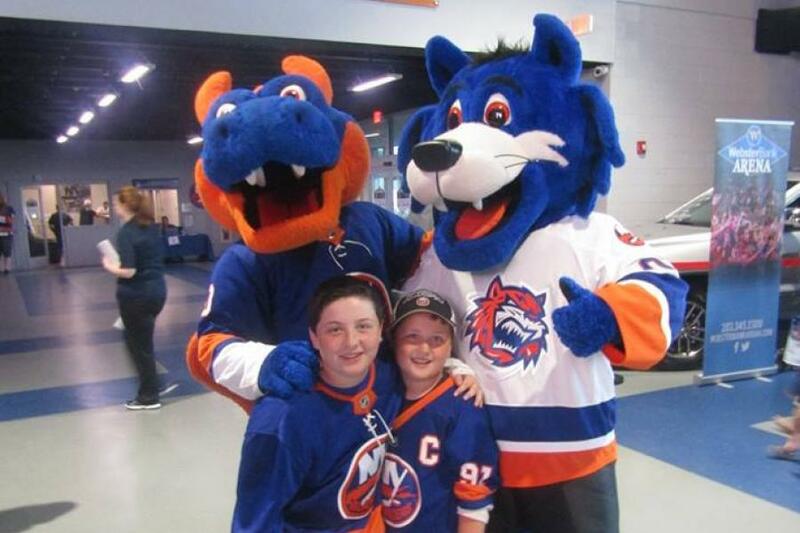 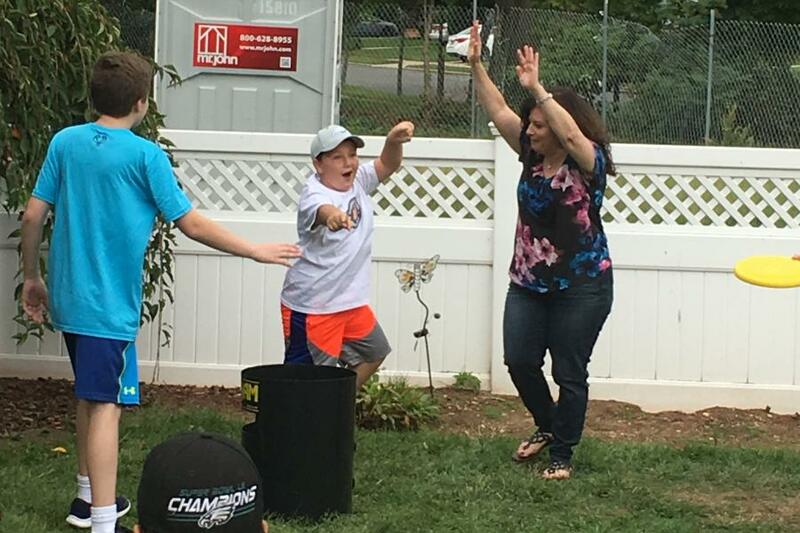 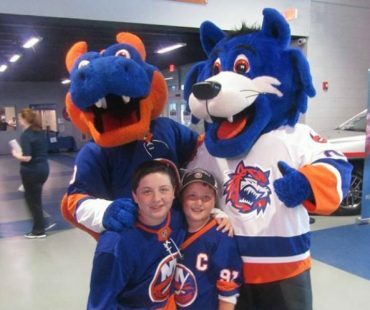 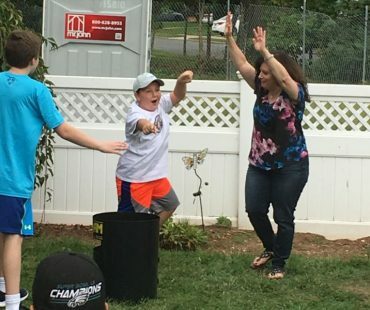 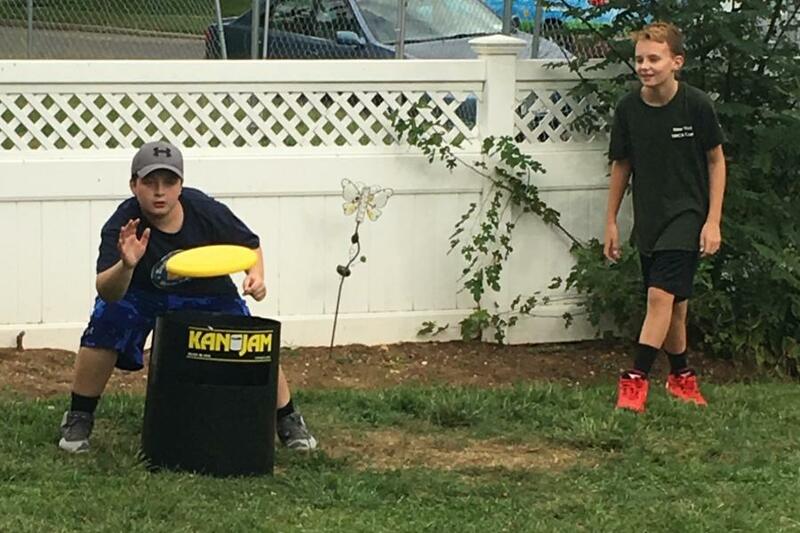 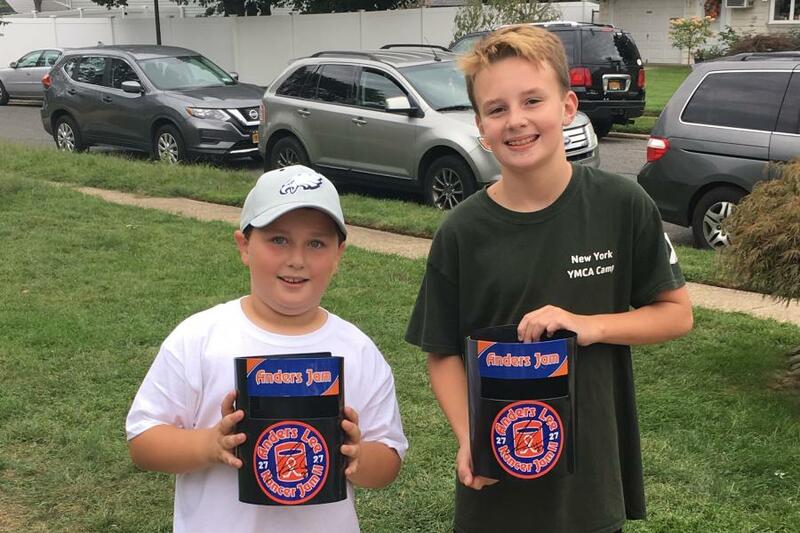 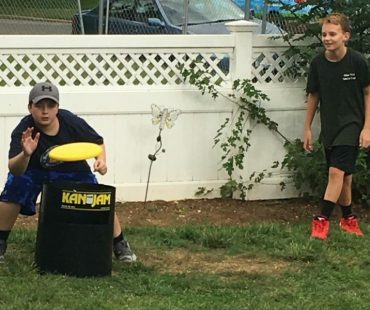 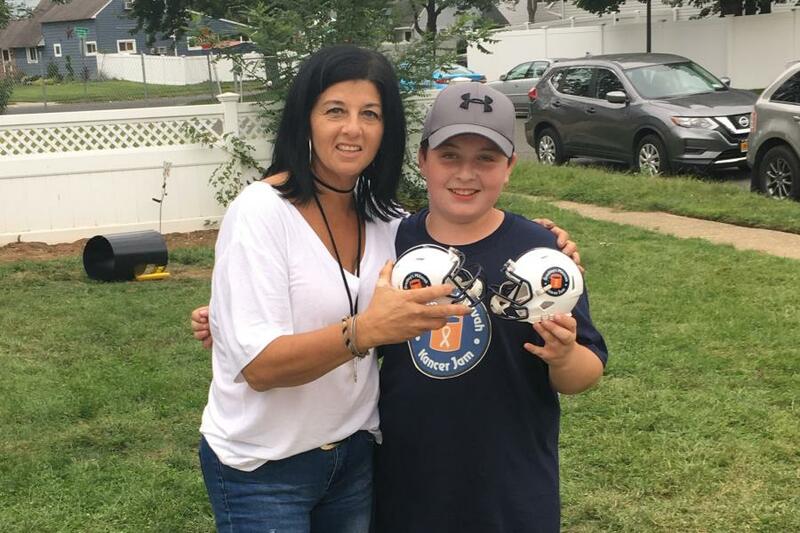 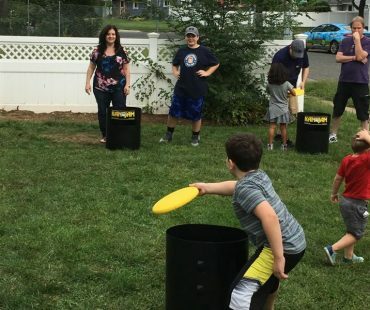 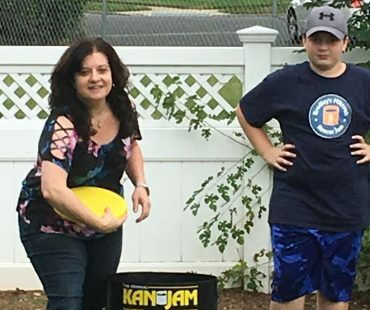 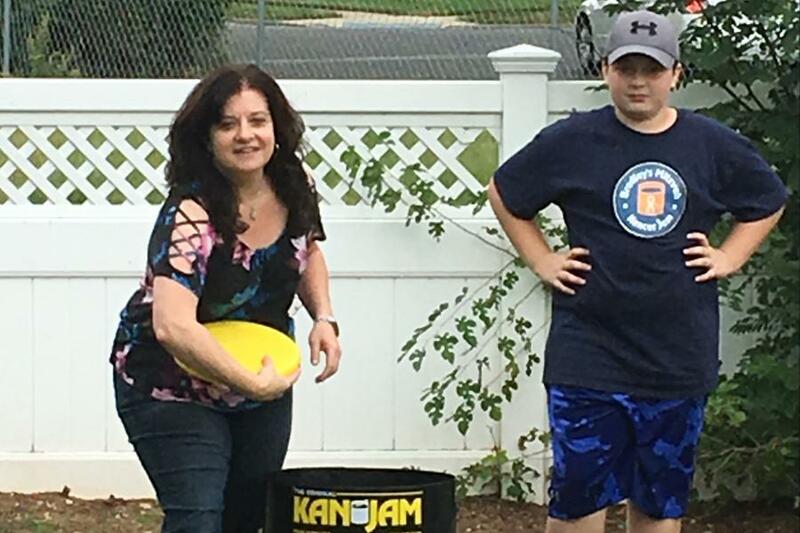 A huge New York Islanders fan, Bradley was inspired by what Islanders star Anders Lee had been doing with his annual Kancer Jam so Bradley has decided to team up with Jam Kancer In The Kan for "Bradley's Mitzvah Kancer Jam". 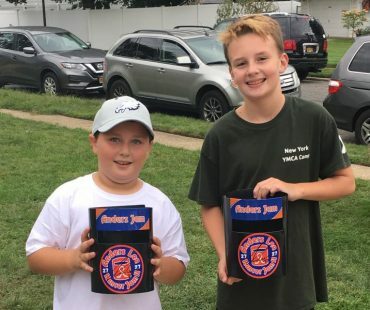 Money raised at Bradley's tournament will be donated to the Cancer Center for Kids at NYU Winthrop Hospital, the hospital where Bradley and his brother Jared were born.